Floral and interior designer Rebecca Cole is author of Flower Power, co-host of Discovery Channel’s Surprise by Design and a regular contributor to the Today show. She describes top trends in wedding flowers. 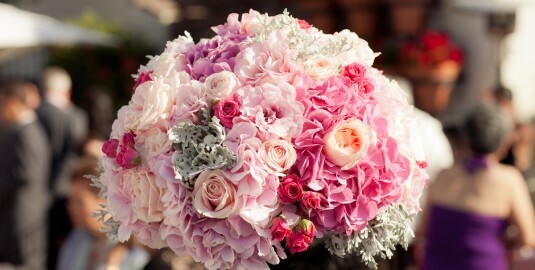 “Wedding flowers follow fashion trends,” Cole said, “and today, individuality, rather than convention is in style. 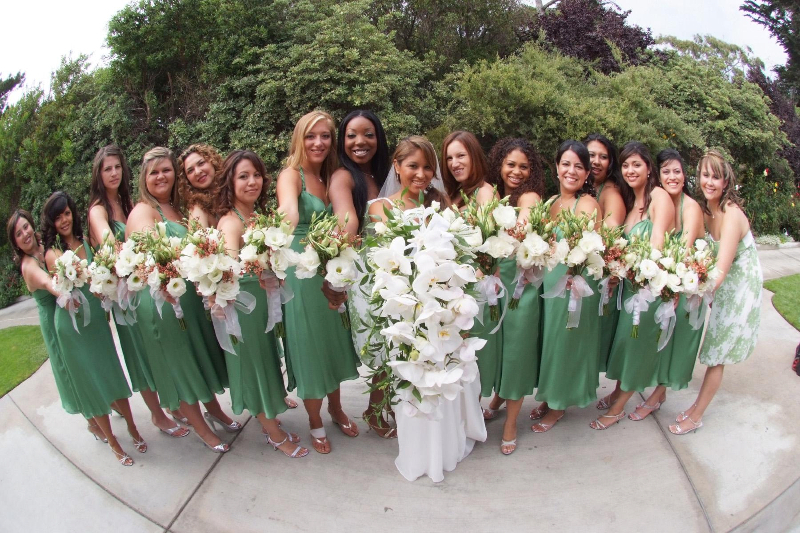 No longer do the bridesmaids’ bouquets need to match the bridal bouquet, the boutonnieres and centerpieces.” In some cases, each bridesmaid may have a different bouquet, according to Cole. When it comes to dramatic and distinctive design, hand-tied French twist bouquets incorporating bold ribbons and pearls will make a striking statement. 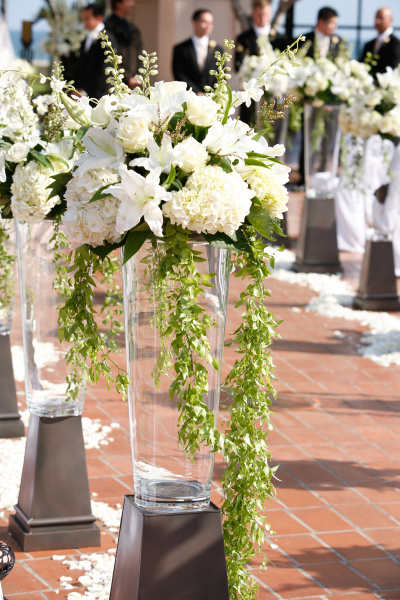 Cascading bouquets, a current popular selection for brides, will continue to add drama. And, table decor will become even more of a central focus. 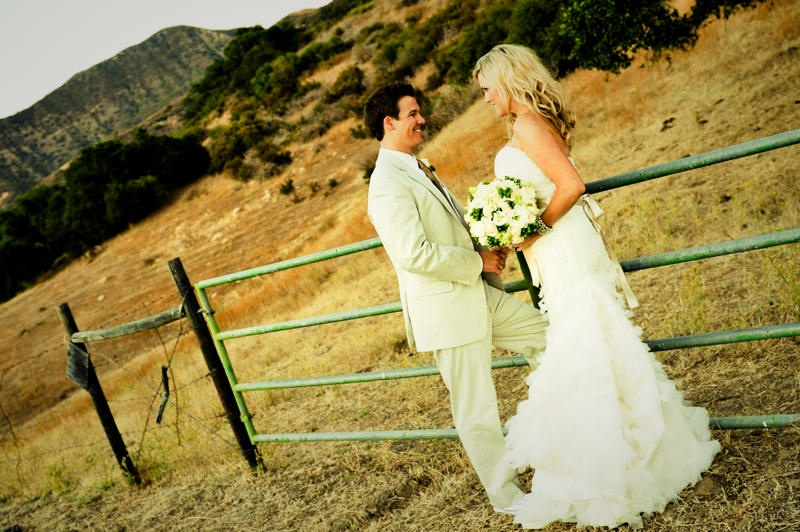 The Society of American Florists, the trade association that represents thousands of U.S. florists and other members of the floral industry, wants every bride’s day to be perfect and offers helpful advice for brides-to-be. Some key pieces of information brides should share with their florists include descriptions of the wedding dress, bridesmaids dress colors, church and reception rules and pictures of arrangements they like and don’t like. 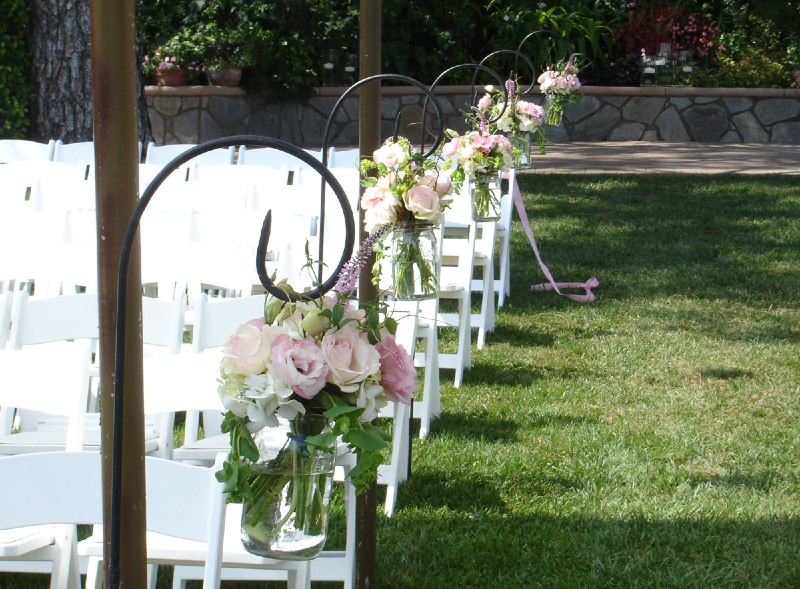 “Seeing your personal style will help your florist translate your concepts into workable floral designs that will make your wedding day look like you’ve always imagined,” said Jennifer Sparks, vice president of marketing for the Society. 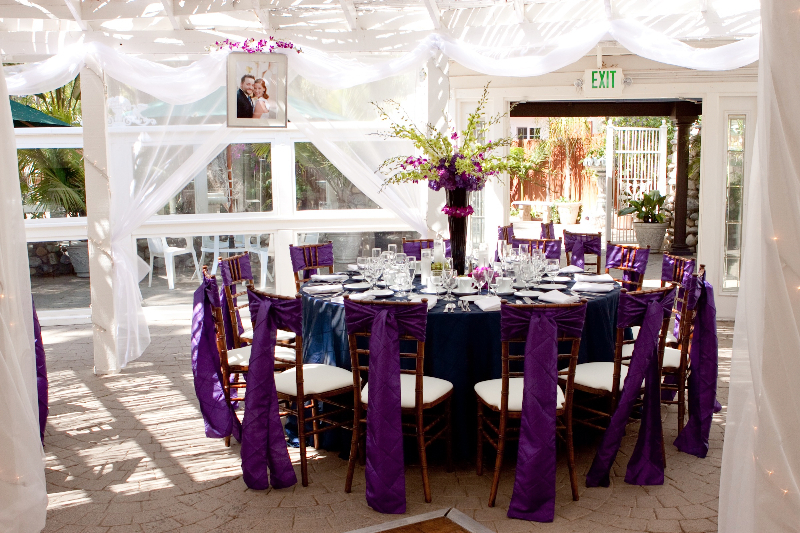 Do you have any pictures of your work at my wedding/reception location? Will the newest floral varieties be available in the colors I have chosen?